The scene of the photographers waiting outside the hospital for Don Vito's release and following his ambulance is deleted. Tom's phone call to Bonasera is deleted. Q: Clemenza tells Michael, "They shoulda stopped Hitler at Munich." What does that mean? Q: Why did Michael go from being the sweet and innocent civilian to cold-hearted and ruthless? This must rank as the best film (along with part 2)of all time.An ensemble performance that has no weak spot. Particularly, John Cazale ( Fredo) and Richard Castellano ( Clemenza) give wonderfully understated performances. 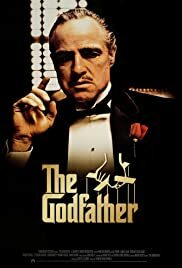 You just have to believe that Castellano WAS Clemenza, he brings a real touch to his role. 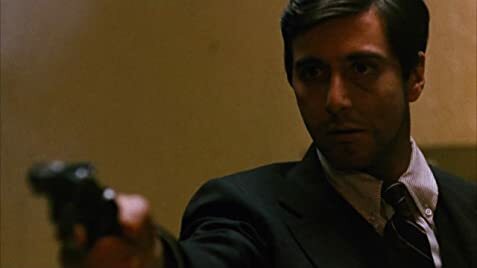 John Cazale brings the troubled Fredo to life, and you can see the weak Fredo desperately trying to live up to the family reputation but knowing that he can never be what his father wants. The story of one man's reluctance to be drawn into the murky family business,and his gradual change through circumstance, paints a vivid picture of this violent period of US history. 280 of 407 people found this review helpful. Was this review helpful to you?